Welcome to Quest Flooring, providing the best service in pre-finished, un-finished hardwood and laminate flooring. My name is James Olmstead and 14 years ago I started Quest Flooring with several goals in mind. First, I want to give my customers a quality product without the high cost of most flooring stores. Second, I want to provide excellent installation with an 'eye for detail' and the honesty and experience to fix problematic homeowner concerns. And finally, I treat every home like it was my own, and every customer like a friend of the family. 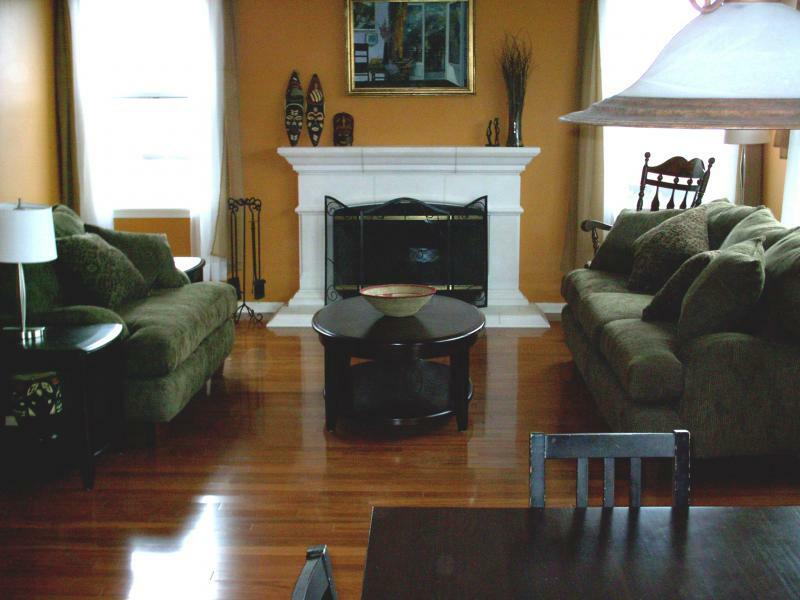 Our specialty is pre-finished and un-finished hardwoods and laminates. What makes us special is our attention to detail. We follow manufactures guidlines and procedures for proper installation. As a result, we have never filed a claim. 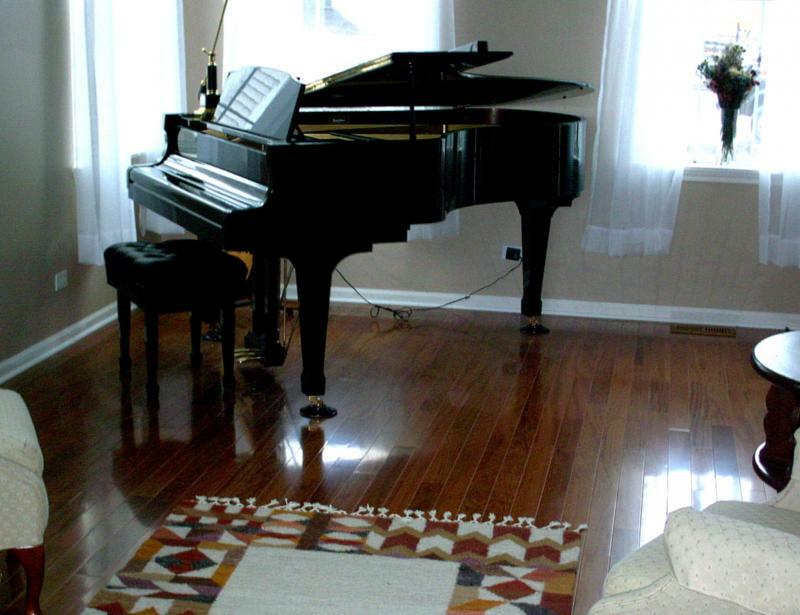 We also do stairs and color match stair treads, shoemolding, and transitions to your new floor.